Exhortation is defined as “an urging done by someone close beside.” Paul instructs Timothy, saying, “Until I come, give attention to the public reading of Scripture, to exhortation and teaching” (1 Timothy 4:13). 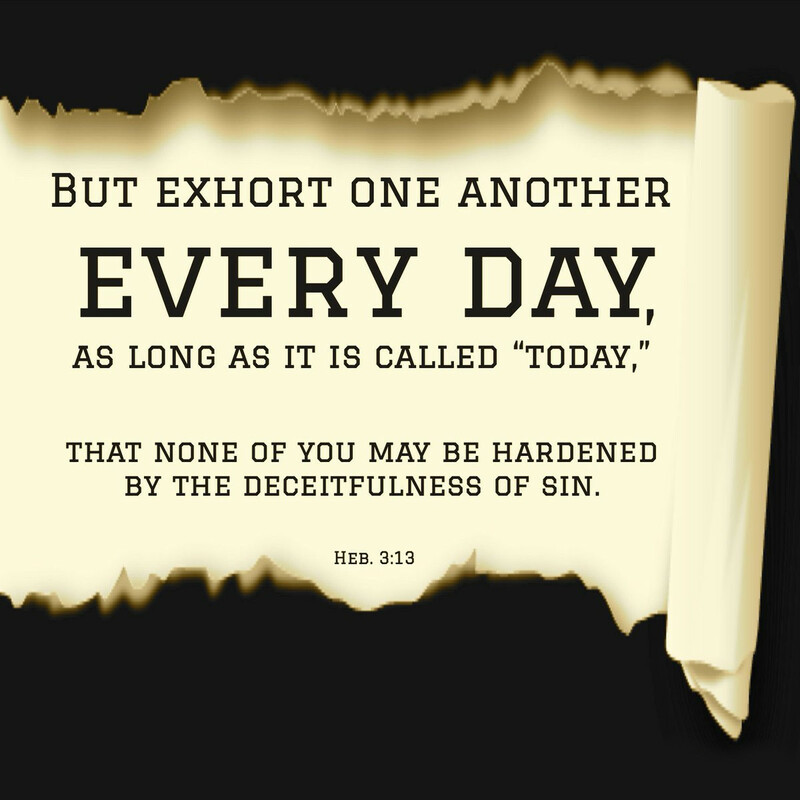 The word most often translated “exhort” or “exhortation” comes from the Greek word paraklésis, which means “to call to one’s side; to summon, encourage, admonish, entreat.” To exhort is to develop relationships with other believers for the purpose of encouraging them in their spiritual growth. Part of Timothy’s job as a young pastor was to encourage and admonish those within his flock. God holds pastors responsible for the spiritual well-being of those in their care (Hebrews 13:17), and exhortation is part of keeping them spiritually healthy. What is the Doctrine of Imputation? Let us therefore, we saints who are FOUNDED On The ROCK, be watchful over our hearts, that we don’t drift away (HEB 2:1) from the Word of truth, both in thought, word and deed, as too, too many are in these days of apostasy (1 TIM 4:1-2). What does the word ‘worship’ mean literally? In JOHN 4 just quoted, the word for worship is proskuneo, which means "to kiss, fawn over, crouch to, prostrate oneself in homage to [humility], to do reverence, to adore." It is a humbling of oneself and the exaltation of another. STUDIES in the LIFE of PETER – A CALL to ALL SERVANTS of the LORD - by James Fire WHY DOES GOD NEED SERVANTS? The importance of producing these character traits of Jesus, “after His kind" in our lives.